P.L. Custom Body and Equipment Co., Inc. (PLCB) is pleased to announce the addition of C.W. Williams & Co. (CWW) to its growing family of distributors. 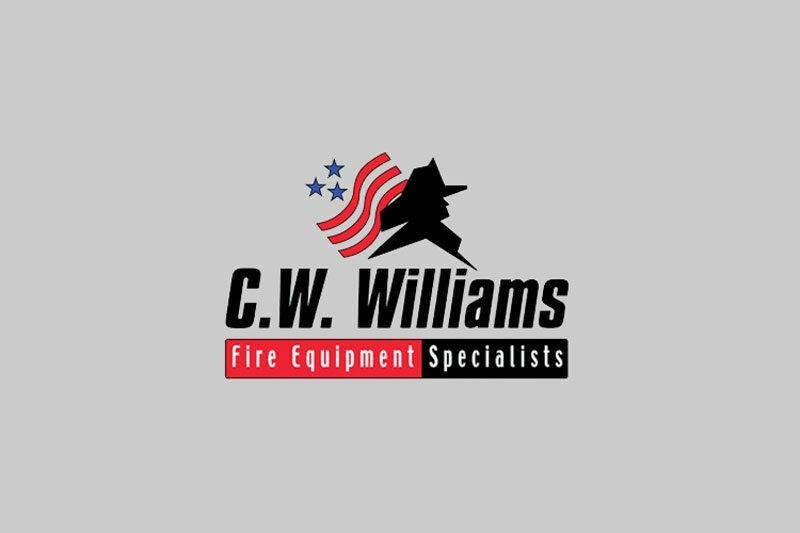 CWW will be providing sales and service to emergency services providers in the States of North Carolina, South Carolina, and Tennessee. In addition to providing sales and service for PL Custom Emergency Vehicles and Rescue 1, CWW will be able to provide remounting and specialty conversions through PLCB as well. “C.W. Williams & Co. is celebrating its 62nd year of continuous operation”, continued Allred. Current ownership has been in place since 1980. The Company operates out of two facilities in North Carolina, strategically located to offer easy access for our customers. Our experienced Service Team offers both garage and mobile service for both apparatus and equipment. Field and Inside Sales Representatives promote Rosenbauer America fire trucks and key equipment suppliers such as Fire Dex, Honeywell, Bullard, and Amkus. The Company is headquartered in Rocky Mount, NC. P.L. Custom Body and Equipment Co., Inc. has been in business since 1946 and owned by the Smock family since 1970. 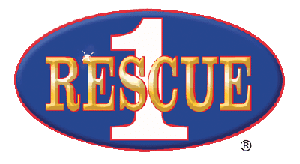 The company employs 175 people at their Manasquan, NJ plant and sells through a network of 18 independent dealers covering 29 states, the District of Columbia, and also distributes their Rescue 1 product in Canada. PL Custom Emergency Vehicle and Rescue 1 are the manufacturing divisions of the corporation and are proud to maintain a strong reputation as a customer focused designer and manufacturer of high quality ambulances and rescue vehicles. PLCB continues to grow at a consistent pace, happy to be able to add partners who share our long term vision for high quality products, outstanding customer service and smart and sustainable growth. We are small by design, family-owned and rich in heritage and tradition.